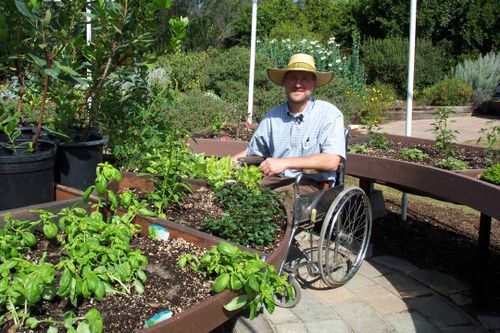 The joys and benefits of gardening should be available to everyone, and now, even if you have to use a wheelchair, they are available to you as well. Whether you want to grow your own vegetables or just concentrate on flowers, you now have lots of options to choose from. 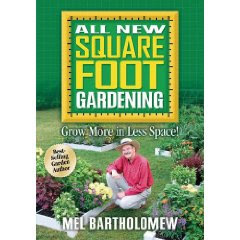 Square foot gardening, especially lends itself to these gardens because you can grow a lot in a small space using the square foot method. And here is a video as well. 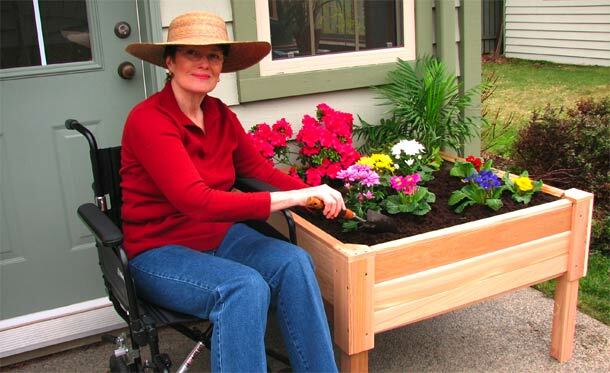 The University of Maryland has plans available online for what they call a "salad table" which is the perfect solution for those who need to sit to garden. It is portable and can be moved when necessary. You can access the plans here. 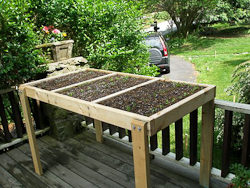 They also have videos on how to build a salad table out of a couple of wood pallets. And how to garden in one. 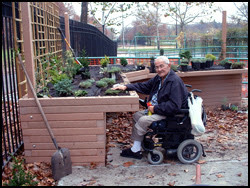 Even Martha Stewart has plans on her site for building a salad garden, and a video you can watch. Here are a couple of PDF files you can print with complete instructions. In Los Angeles, California an inovative designer has come up with a lazy-susan style garden that is perfect for those that are wheelchair bound. Gardening is a great activity, good for both body and soul, and now, with a few minor adjustments, everyone can enjoy all the benefits. 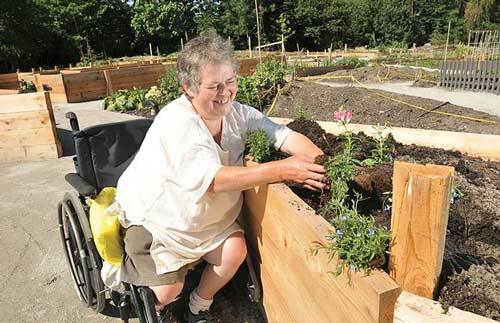 For more information on Square Foot Gardening buy the book here. I have found another wheelchair accessible garden, its called Green Circle Garden please see its great!